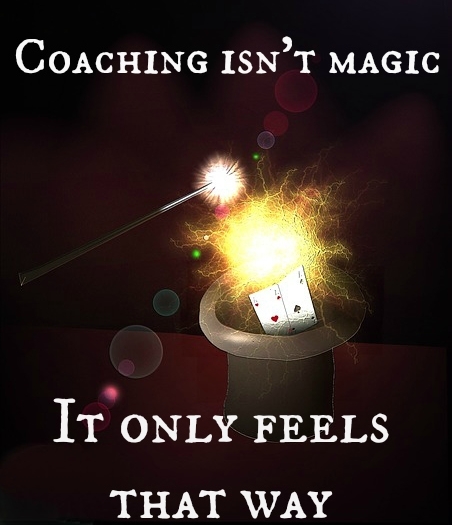 Coaching isn’t magic. It just feels that way. Are you ready for success in business and life? Coaching is all about getting you where you want to be. Not what your friends want. Not what your colleagues want. Not even what your spouse wants. Face it — they have agendas that may not be the same as yours. It’s so much easier and faster to achieve personal success when you’ve got someone in your corner who wants what you want. You may not know what that is, but that is the gem about life coaches; they can help you focus on the right questions to get you where you need and want to be. Life coaching is relatively new in the field of self-help. It first gained steam in the 1980s as “executive consulting,” when CEOs and other top managers found they needed a sympathetic, unbiased and supportive “other” to kick around ideas, talk about their concerns and generally let their hair down without worrying about beingjudged or the topic of office gossip. Since then, success coaching has expanded beyond business coaching to cover virtually every aspect of life — including health, time management, communication skills, personal development, dealing with work-life balance, relationships, finances, public speaking and much more. In fact, due to the specialized skills that your coach brings to the relationship, coaching around any topic or issue is common. Everyone can benefit, but it is especially useful for women who want to better manage their careers or improve their business. Women have their own unique challenges. Been done, gone through that! Coaching complements other disciplines but is distinctly different. Coaching supports improved management skills, which allows managers and front-line supervisors to ramp up their game. Coaching helps install training through regularly scheduled sessions to make sure the training is implemented, ensuring real value for your training dollar. Coaches are not mentors. A coach doesn’t need to know a single thing about your industry or your job to help you get to where you want to be. Coaches are not therapists, who help people come to terms with issues that they cannot get beyond on their own. First we start with an assessment that covers the waterfront — what are you procrastinating about? What would you love to center your life around? What gives you juice for life? What’s holding you back? How do you manage your time and/or stressors? This gives me an insight into who you are and where you are right now. Then we arrange to meet over the phone in three weekly sessions a month. The amount of time per coaching call ranges from 30 to 55 minutes. All coaching sessions are scheduled in advance at our mutual convenience and are completely confidential. So much so that I will not even tell anyone that you are a client. What did you accomplish in the previous week? What did you plan to do, but didn’t? What specific topic (if any) you would like to be coached on that week. Need help figuring out what you’re really good at, how to take your passions and put them to work for you? Do you want to advance your career or even take it in another direction? that insight to get you where you want to go? Appreciate someone who is there with you, all the way; someone who really listens to you, who believes in you and supports the changes you want to make? Maybe you’re not even sure what you would like to be coached about — you just know that you’re not satisfied with where you are. That’s OK, too; here are some ideas to help you figure out how to improve your life. It doesn’t matter what brings you to coaching. What does matter is helping you get to where you want to be. No matter what. WARNING! Do not try this at home! Don’t ever forget — your spouse, your mom, your BFF, your work bud, all have a stake in keeping you exactly the way you are. It’s not because they don’t love you, but because any change that you make in your life is bound to affect them as well. A coach is there for you. No one else. That doesn’t happen with coaching. Coaches don’t nag. Ever. My job, as your coach, is to gently point out discrepancies between what you say you want and the actions you are — or are not — taking. And together, we find out (and resolve) what’s preventing you from moving forward. You don’t have to take my word for it, check out my testimonials for yourself! Maybe you didn’t really want that goal to begin with. Maybe you bit off too much. Maybe you don’t recognize your own power, your own strengths, or are limited by old beliefs that are simply not true. 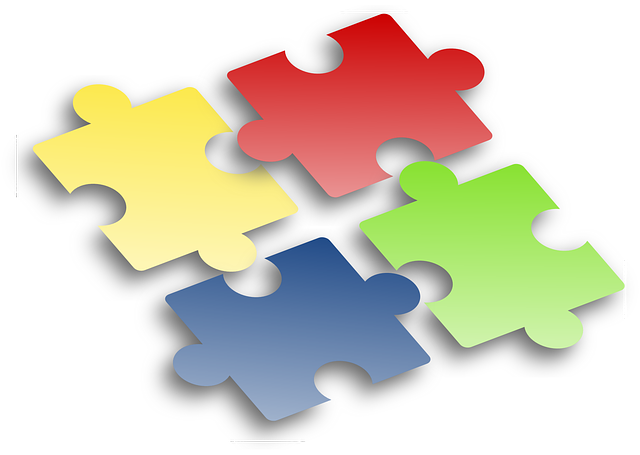 It could be any number of stumbling blocks that, working together, we can help you overcome. One of the coolest things about coaching is that it’s holistic. Many, many clients have a particular business or personal goal in mind, only to discover there are other issues that are blocking the desired path. And that’s perfectly OK. We can deal with those to help you move forward. I want just one thing: To help you succeed at what you want to do. There are no pre-set expectations that I bring to your relationship. It’s all about you! Help reaching specific personal or professional goals? 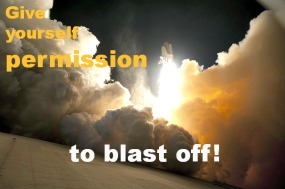 Rocket fuel to help you get there faster with with greater ease? Tools, perspective, guidance, support and structure to accomplish more? A fresh take on what you believe and think about yourself and your abilities? If so, give coaching a try! The only thing you have to lose is your limitations! For a free, no-obligation and totally confidential coaching session, call me at 305/451-9295 or email jackie@key-dynamics.com. And let’s get this show on the road!